I sooo welcomed this three day weekend, especially since I didn’t have tons of pressing plans. Saturday a hair appointment was followed by an adoption event and a little bit of dog sitting for Chance and Sugar while Sunday was Pack walk, some down time, a play date for Julius and Clyde then sleepover with my granddaughter. 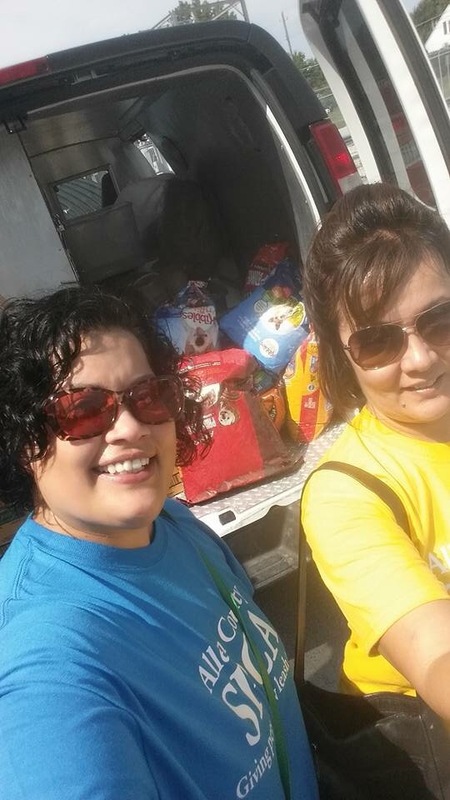 On Monday I had the honor and pleasure to serve out community of pet owners with my friend, Lisa. We have a program in the Allen County SPCA which was our Pets For Life initiative and based on the program used by HSUS. 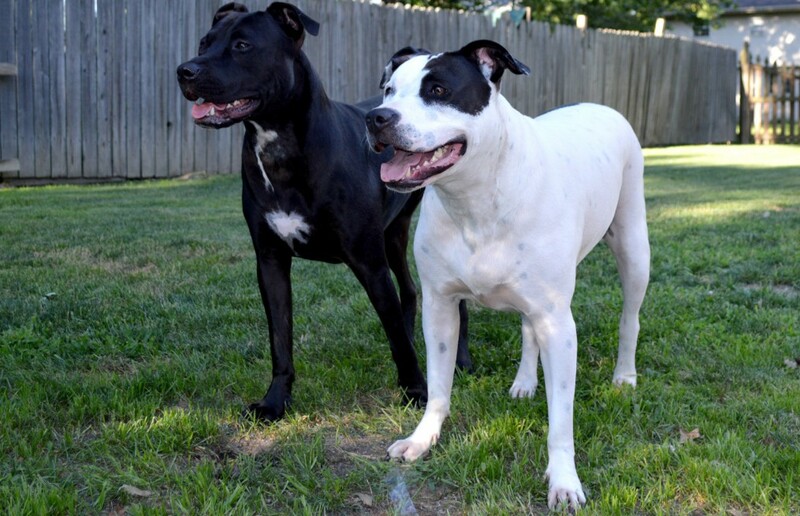 The HSUS program focuses on keeping pets in the homes and serving underserved portions of the community. 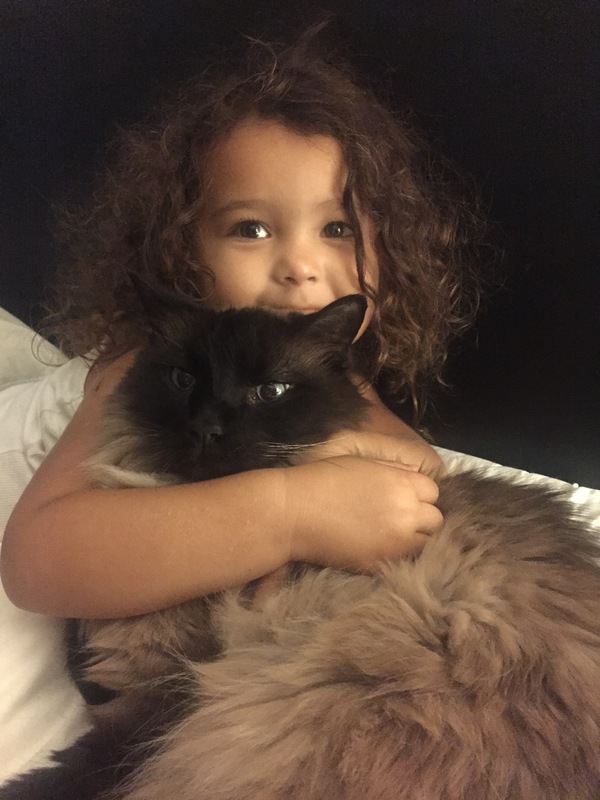 We are doing the same and were using the Pets For Life name, but recently we received a very generous grant from PetSmart and have now adopted the name Pet Promises for what we are doing. In our community there are two motels in which people who are trying to “get on their feet” can stay- with their pets. The Pet Promises group visits these motels biweekly with supplies. 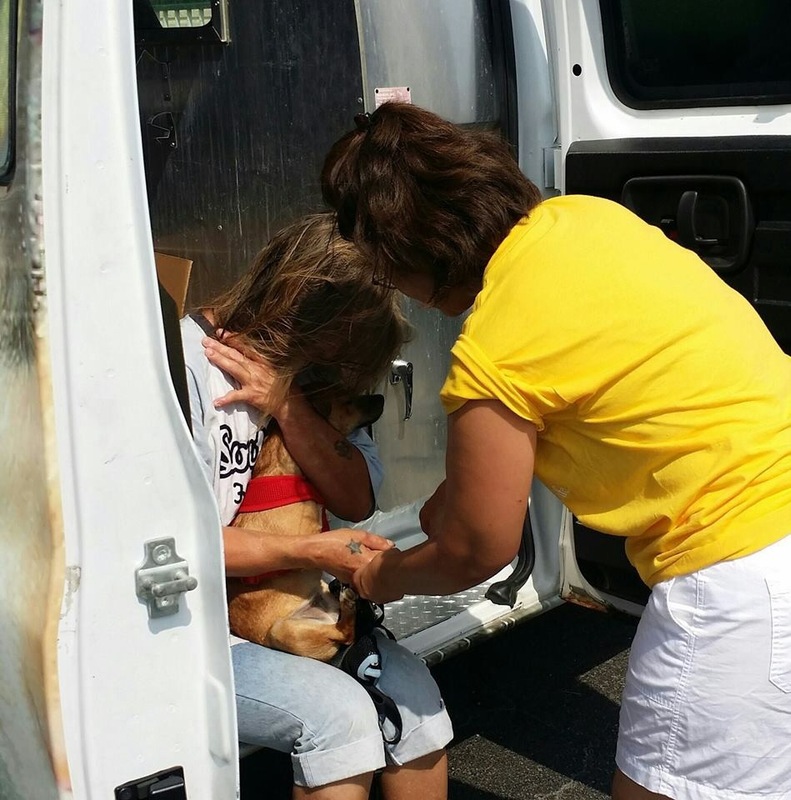 Today we loaded the van with dog and cat food, treats, toys and flea preventative. Our van was loaded and our hearts were full. Our “clients” we’re so appreciative of just this small effort. The thanks we received were genuine and heartfelt. We never know who will show up and need some assistance so we weren’t sure about what all to bring and we are also limited by what donations we receive on any given week. Not every request could be filled, but fortunately only one person requested a nail trim and even provided the clippers. Between driving to the shelter, loading the van, drive time, and volunteer time, we spent maybe 2.5 hours out of our day. What we got back? Immeasurable. You do the most amazing work! In awe of you!